Friendly Arctic Adventures partners with Yukon Quest and Iditarod Musher Brent Sass and his kennel: Wild and Free Mushing. By working together Friendly Arctic Adventures can offer dog mushing tours and adventures with Wild and Free's highly trained race dogs, so Brent can focus on racing. Friendly Arctic Adventures offer tours in Fairbanks, Alaska during the months of October-February (snow dependent). 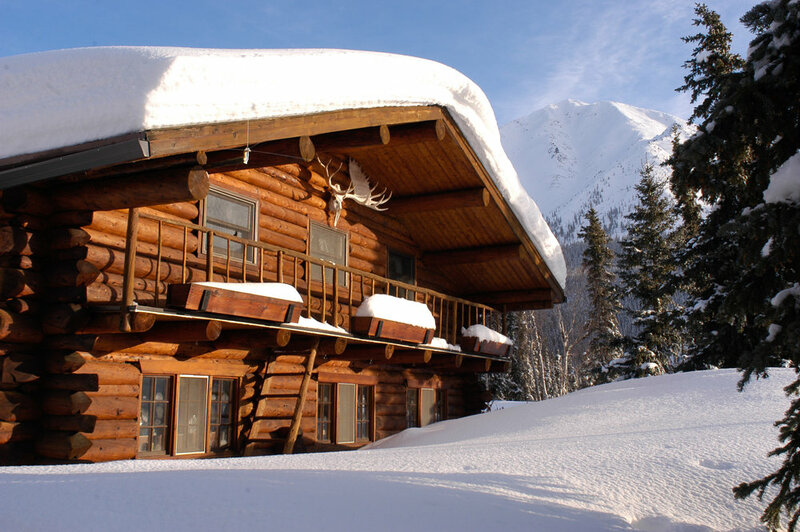 After February, Friendly Arctic Adventures works with their other partner, Iniakuk Lake Wilderness Lodge to offer tours and trips out at their one of a kind lodge on the southern slopes of the Brooks Range.